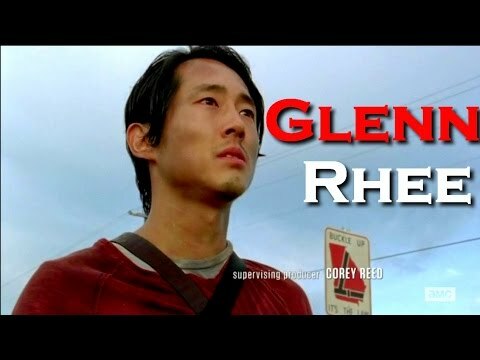 Do te think Glen is hot? 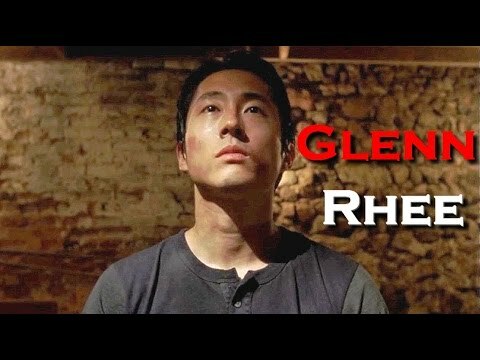 Who thought the part when Glenn had the mustang in Season one was hilarious? la scelta dei fan: MEEEEEEEEEE!